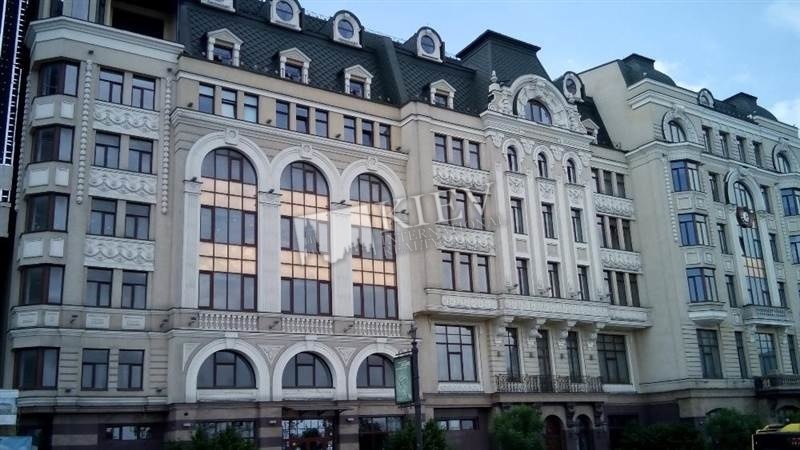 Business center is located on Sagaidachnogo street opposite the Kiev River Port in a hundred meters from the metro station "Pochtovaya Ploschad". The facade windows open an amazing view of the Postal Area and the Dnipro. The Business Center has its own underground parking for 20 cars. 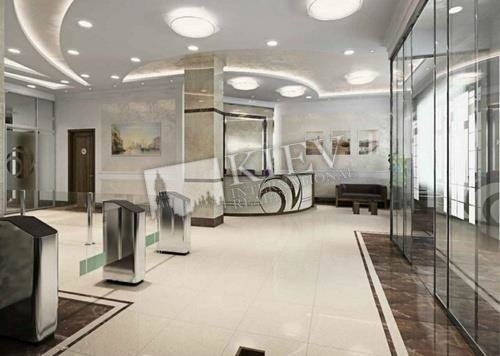 The area of ​​the standard floor is from 380 to 430 square meters. 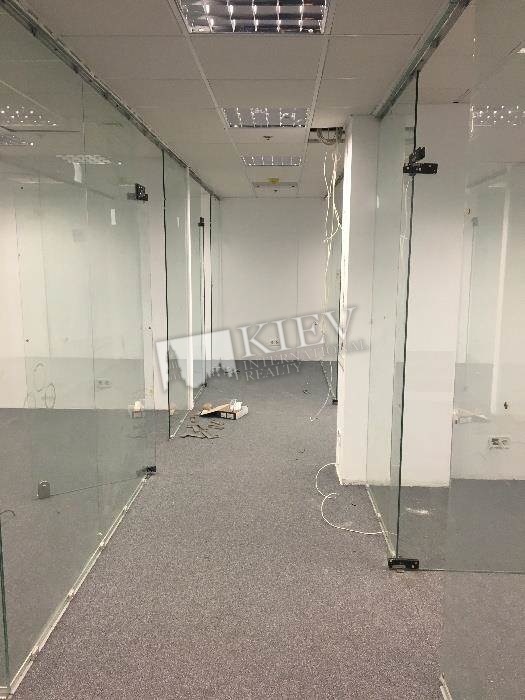 Offices are rented by floor and have an open-mixed layout. 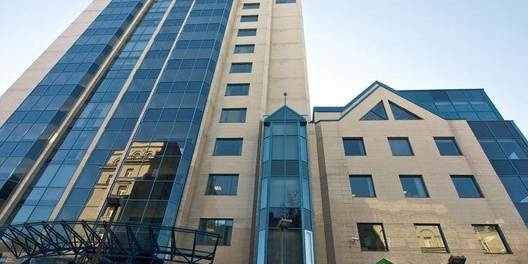 Each office room is equipped with a system of supply and exhaust ventilation, a fire alarm system, renovated san. knots, kitchens and suspended ceilings Armstrong (ceiling height 3.3 m). Walls and flooring the tenant does at his own expense in the repair holidays allocated by the lessor (they usually make up 1 calendar month). The entrance to the Business Center is located in the front part of the building. 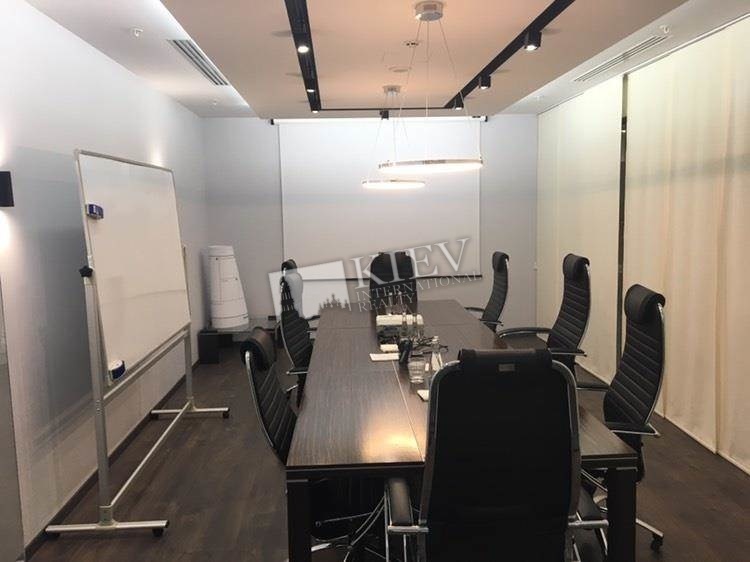 In the building and along its perimeter, there is a round-the-clock video surveillance and a system of card access to the premises is implemented.